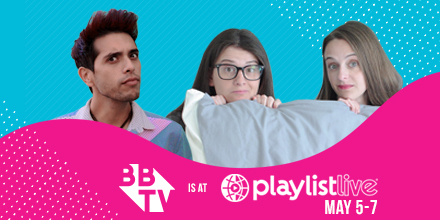 With less than a month away from Playlist Live, the #BBTVFam is hyped to be heading back to Orlando, Florida! The three day event always proves to be an unforgettable experience for our creators and their biggest fans year after year. 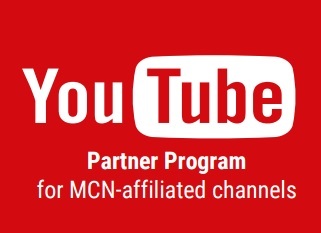 If you’re just breaking into the YouTube world, Playlist Live is a great place to mingle with your personal fave creators, get inspo for your own brand, and make amazing memories. 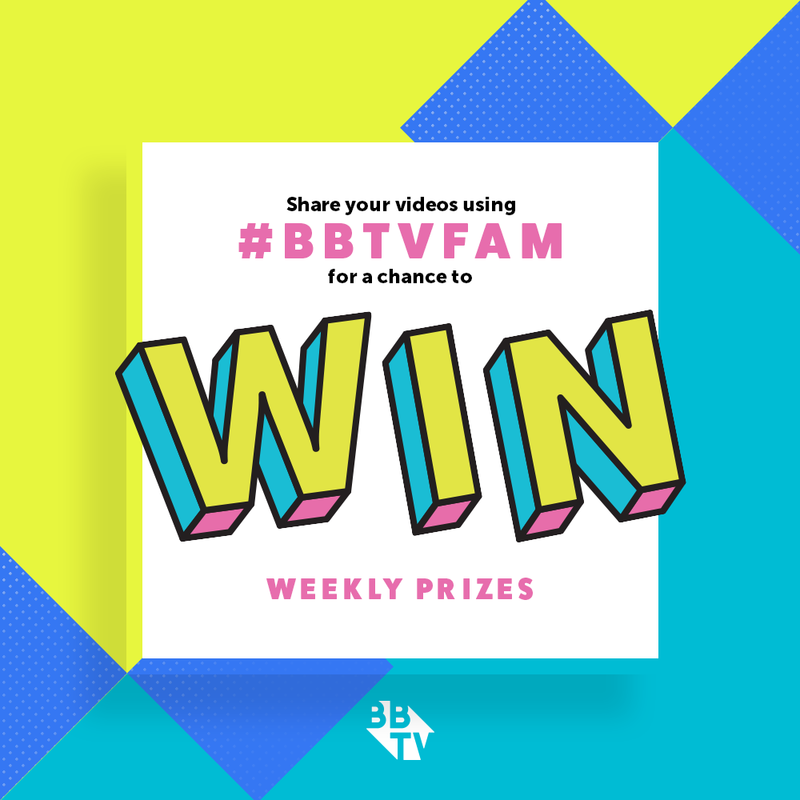 You’ll want to look out for our BBTV talent team who’ll be reppin the fam all weekend long – don’t be shy, say hi! From getting swagged out in the Expo Hall, to getting access to live performances by your faves, and being a part of super helpful Q&As by the most influential YouTube stars in the world, our creators can’t get enough of Playlist Live. 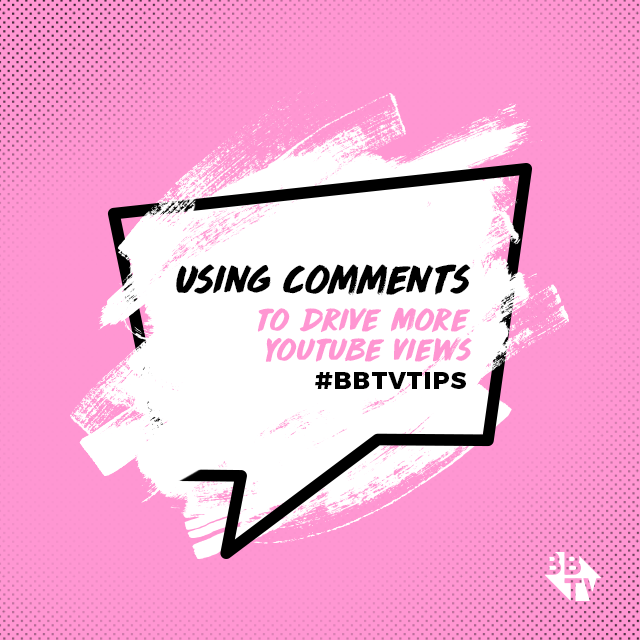 This year we’ll be sending down BBTV partners like Davey Wavey, Arielle Scarcella, Michael McCrudden, and GizmoSlip…just to name a few! 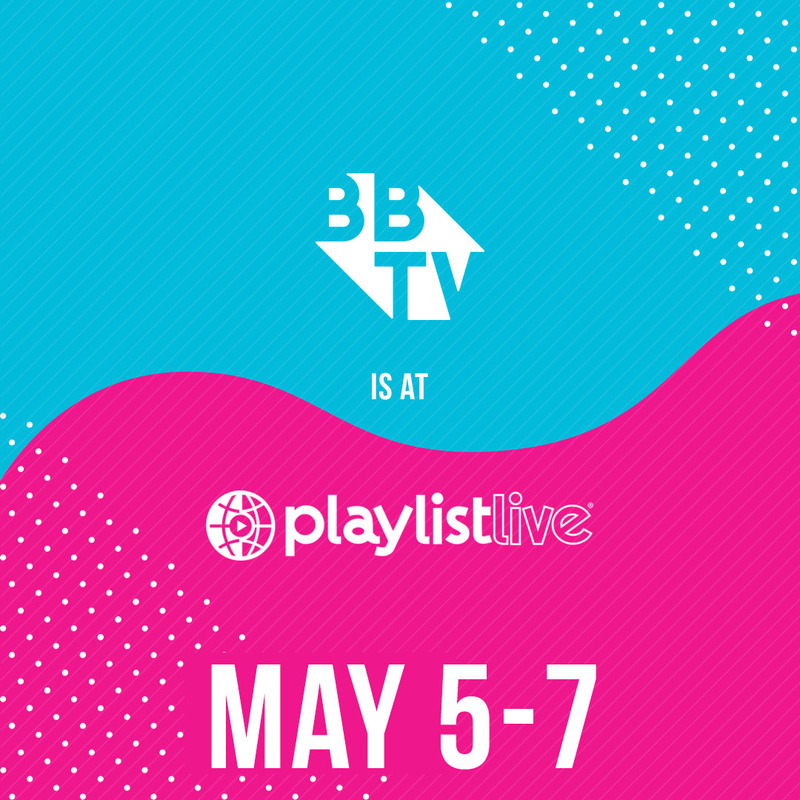 Keep checking our blog for more on Playlist Live 2017 as we continue the Q&As series with our BBTV creators before they head to one of the biggest creator events of the year. 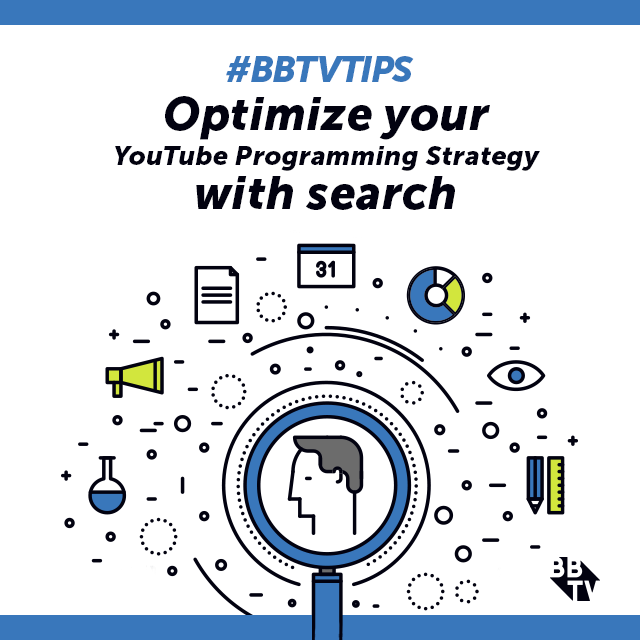 Will You Be The Next BBTV Phrase Finder?